Pontet Canet was, for many years, one of the major underachievers in Pauillac. 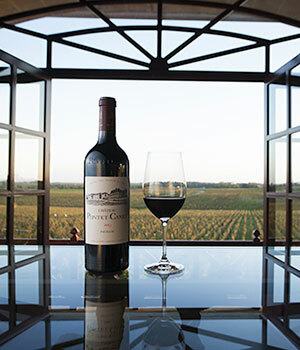 A fifth growth by the 1855 classification, and one of Pauillacs largest properties, Pontet Canet has improved beyond recognition with the since the early 1990s. Alfred Tesseron has overseen much of the investment gone into transforming this Chateau; now an impeccably run estate following strictly biodynamic principles. The result of drastic changes in the vineyard and winery has been the production of rich, concentrated, and modern Pauillacs that are universally applauded. Presently, their wines are received as among the very best that Pauillac has to offer.